Take Metro line 2 (red line), direction DELI PU, get off at DEAK FERENC TER (3rd stop). Take the exit to KAROLY KORUT and turn left to KIRALY UTCA. walk down the street 150 meters and turn right at rumbach sebestyen utca, From there walk down the street 200 meters. Take Metro line 3 (blue line), direction KOBANYA-KISPEST, get off at DEAK FERENC TER (2nd stop). Take the exit to KAROLY KORUT and turn left to KIRALY UTCA. walk down the street 150 meters and turn right at rumbach sebestyen utca, From there walk down the street 200 meters. If your train is arriving or departing from KELENFOLD, you should first check if it will also stop at KELETI or NYUGATI. These stations are much closer to us! Take Metro line 4 (GREEN line), in the direction of KELETI PALYAUDVAR, get off at KALVIN TER (6th stop). Here you can change for Metro line 3 (BLUE line) in the direction of UJPEST-KOZPONT, get off at DEAK FERENC TER (1st stop). Take the exit to KAROLY KORUT and turn left to KIRALY UTCA. Walk down the street 150 meters and turn right at Rumbach Sebestyen utca. From here, walk down the street 200 meters and we will be on the right. Take Metro line 3 (blue line), direction UJPEST-KOZPONT, get off at DEAK FERENC TER (6th stop). Take the exit to KAROLY KORUT and turn left to KIRALY UTCA. walk down the street 150 meters and turn right at rumbach sebestyen utca, From there walk down the street 200 meters. The best way to the hostel is the official airport shuttle bus, the 100E. It leaves every 30mins, from 0500 until 0030. You can take the 100E from outside the airport terminal. Take the bus to the ASTORIA stop, from here we are just a few minutes walk. When you depart the bus you will be walking straight ahead, although you need to go underground through the Astoria metro station to cross the road. Exit at the right hand side, by taking EXIT B for KAROLY KORUT / DOHANY UTCA. Continue following the main road straight for 200m, until you reach the corner with Dob utca on your right. Turn right onto Dob utca, and continue straight for 150m. 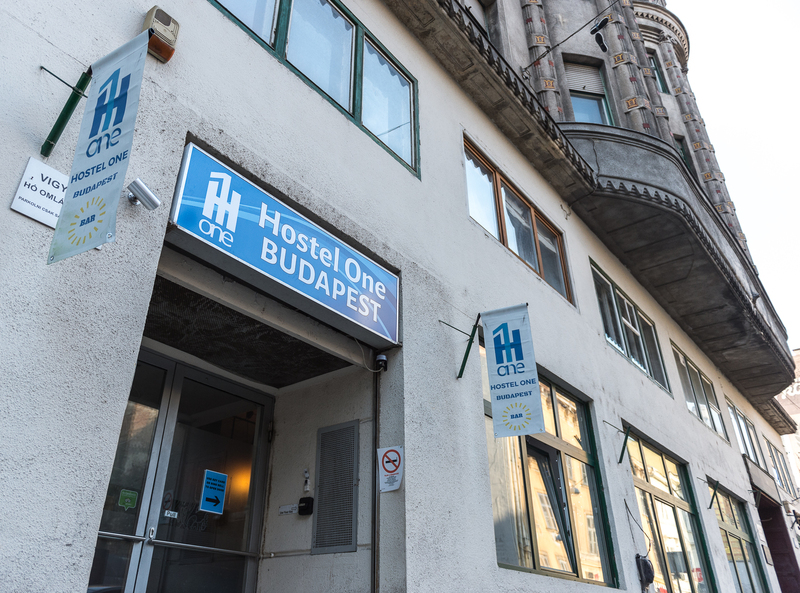 At the crossroads of Dob utca and Rumbach Sebestyen, look for the small circular “Hostel One” sign. The hostel will be on the left corner. You require a special 'airport shuttle bus ticket' to board the 100E. A single ticket costs 900 Forint (3 EUR). You can buy a ticket from the driver, but this takes longer and you need the exact cash (in Forints). Therefore we recommend getting the ticket from the machine inside the terminal, as you can pay on card and board the bus faster. A taxi will set you back around 8000 - 9500 Forint (25 - 30 EUR). There are many fake taxis at the airport. To avoid these, be sure to join the official taxi queue, “Fo Taxi”. DO NOT get ushered away into a taxi other than a Fo Taxi. We can arrange an airport transfer for 8000 Forint (or 25 EUR), this way a driver will be waiting for you at the airport. 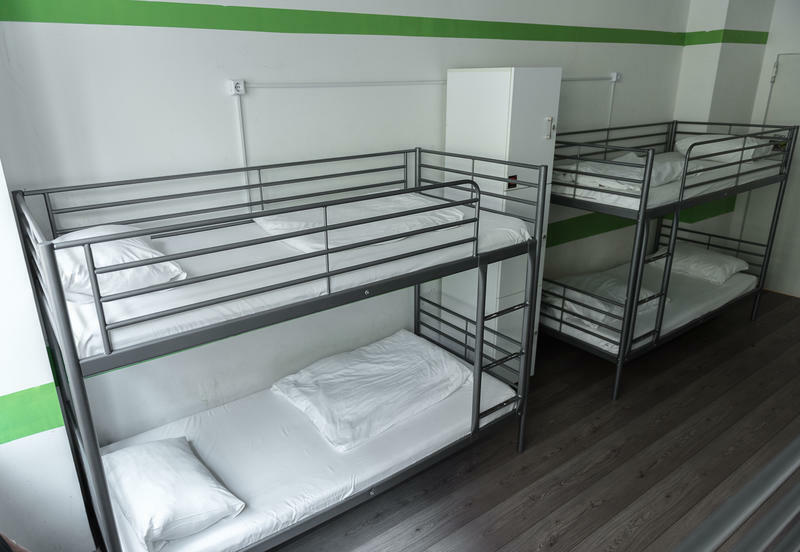 Please contact us if you would like this booked, we require at least 24 hours advance notice..
Hostel One Budapest is located on Rumbach Sebestyen u. 6, in the heart of Budapest city centre! We are located in the famous Jewish area. 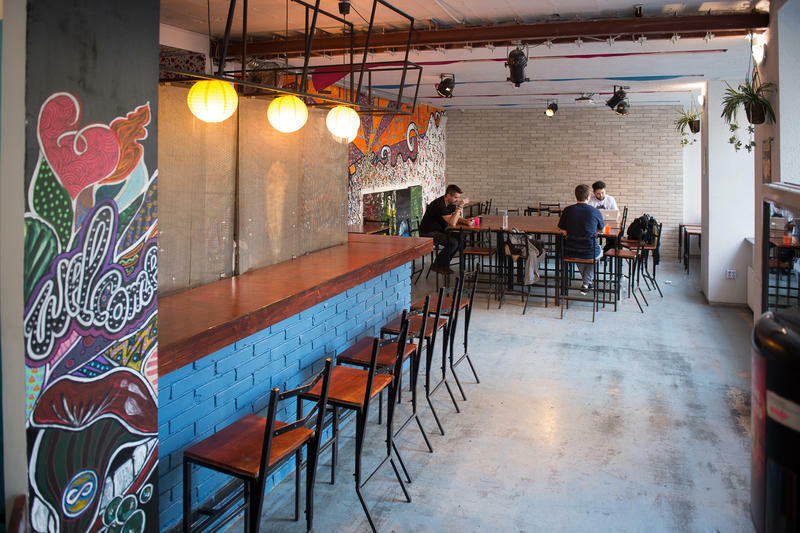 Here, we are surrounded by all of Budapest's best ruin bars, a 5 min walk from the great Basilica of Budapest, and a 2 min walk from DEAK station for the Subway, Bus and Tram. 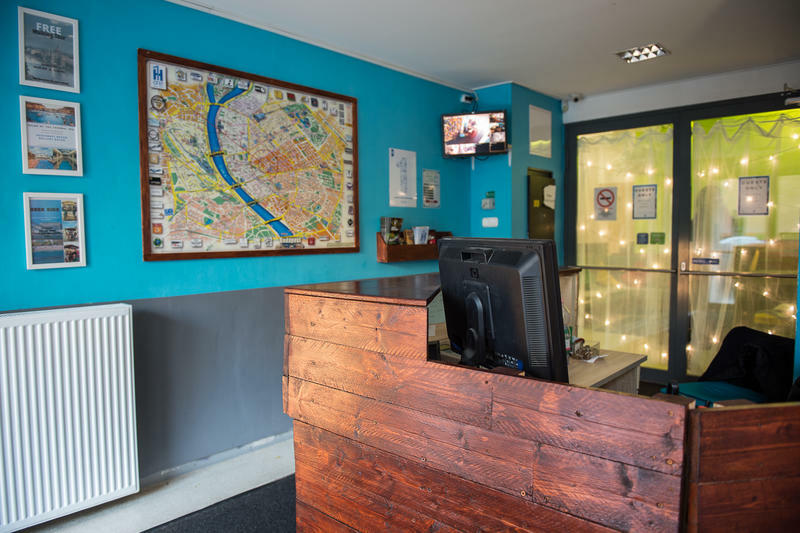 It's a great spot to explore from, and our staff will be happy to help you discover the city, and get to the must-see places easily! PLEASE NOTE: Reception is open 24hrs. The official check-in time is 15:00pm. Check-out time is 11:00am. On your day of check-in, you can arrive anytime from 6am. 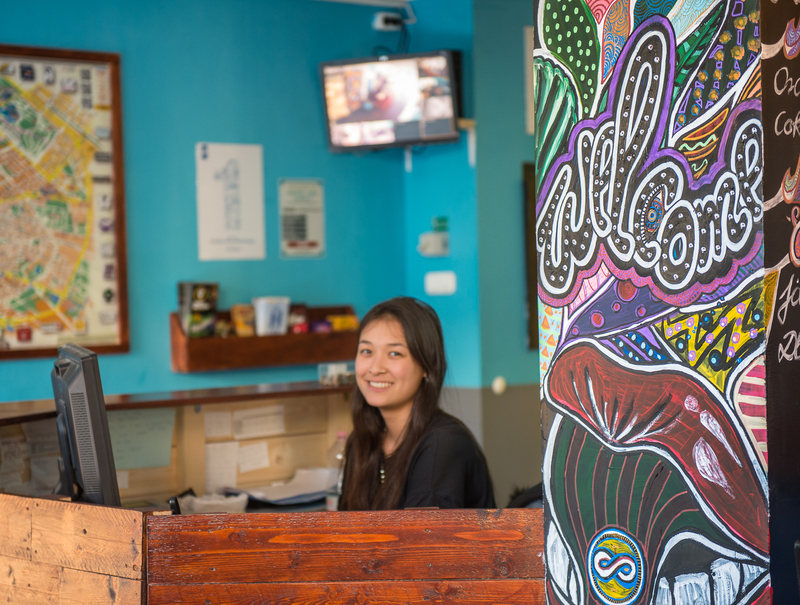 On your day of check-out, you can remain at the hostel until 11pm. Luggage storage is available during this time. If you wish to stay on the premises outside of these hours, without a reservation for the appropriate night, you must contact us in advance to make arrangements. During the winter months (November - April), we cannot accept payments between 12am - 8am. City Tax is not included. This is an additional 4%, and will be added to your reservation upon arrival. Breakfast is not included. Our hostel does not provide a breakfast service. Unfortunately we DO NOT have air-conditioning in the rooms. This is fairly common in Central/Eastern Europe, and of course we have fans available. This is a non-smoking hostel, which means you must exit the building to smoke. 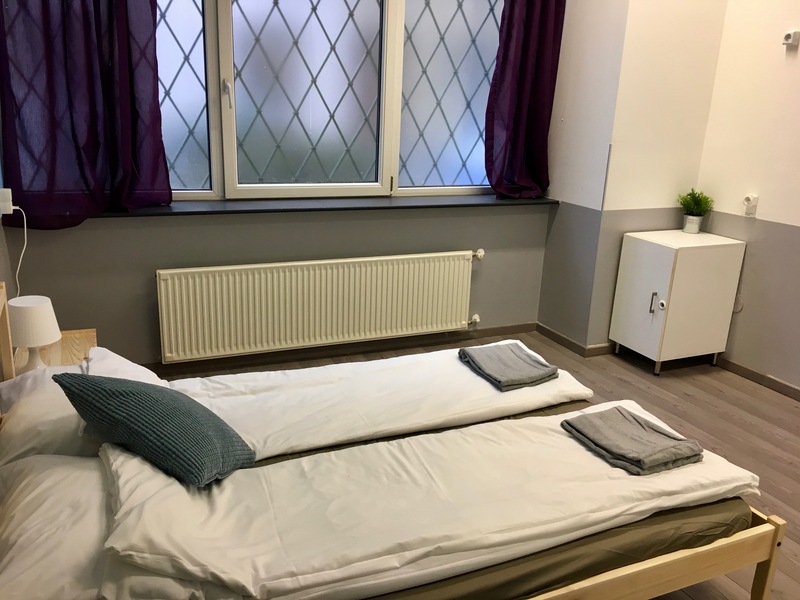 Our hostel does not have laundry facilities, however there is a self-service laundromat a short walk from us. *** Age Limit - We have an age limit of 18 - 36 years old. 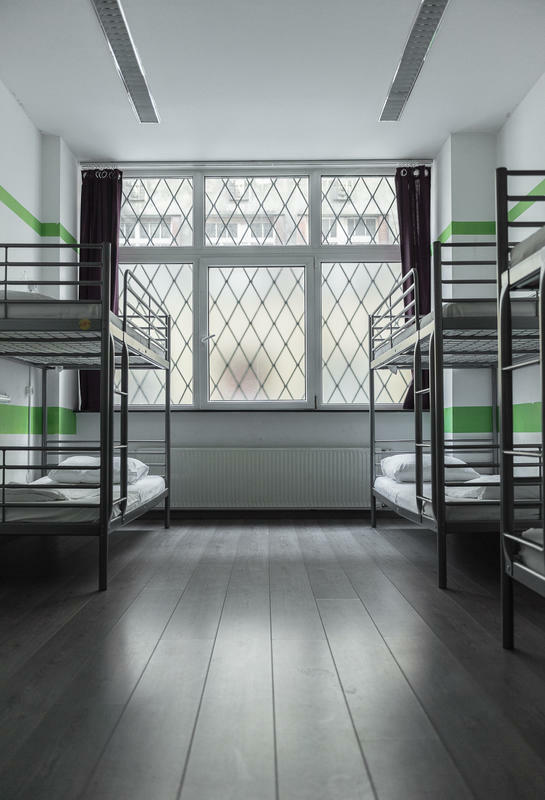 If you are outside of this age range upon arrival to the hostel, we have the right to cancel your booking without refund of your deposit, as well as charging the applicable cancellation fee. *** *** Group Policy - NO GROUPS larger than 6 persons from MAY till OCTOBER: *** We are ideally suited to solo travellers or small groups who wish to mingle and meet people. Therefore, WE DO NOT accept bookings of groups larger than 6 people in high season (period starting from 1st May till 31st October - every year). 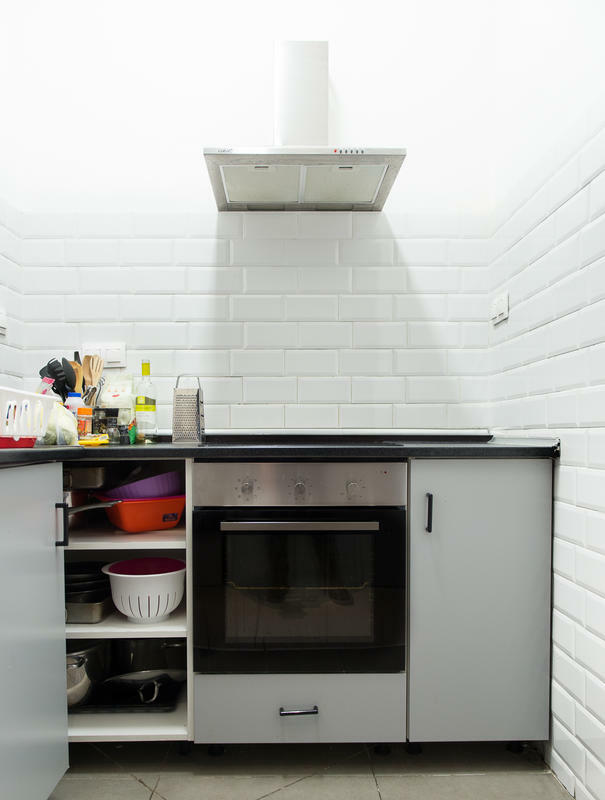 If you choose to make a booking for your group within this period, we reserve the right to cancel your booking without a refund of your deposit. This policy also applies to multiple bookings under different names for the same group. 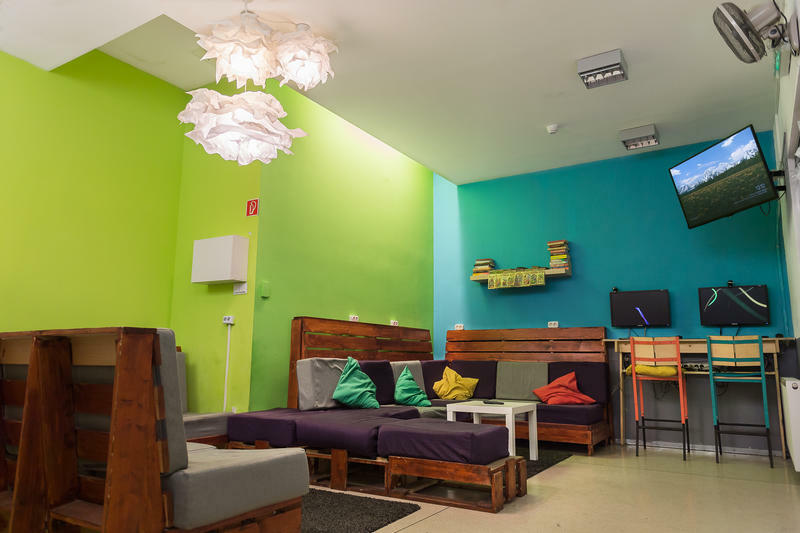 If you arrive at the hostel in violation of our group policy, we have the right to cancel your booking on the spot without refund of your deposit, as well as charging the applicable cancellation fee. NON-REFUNDABLE BOOKINGS: These reservations are cheaper than a standard booking. However as the name suggests, this booking type is not refundable. Under no circumstances will you be eligible for a refund; including for cancellation, modification or no-show of your booking. 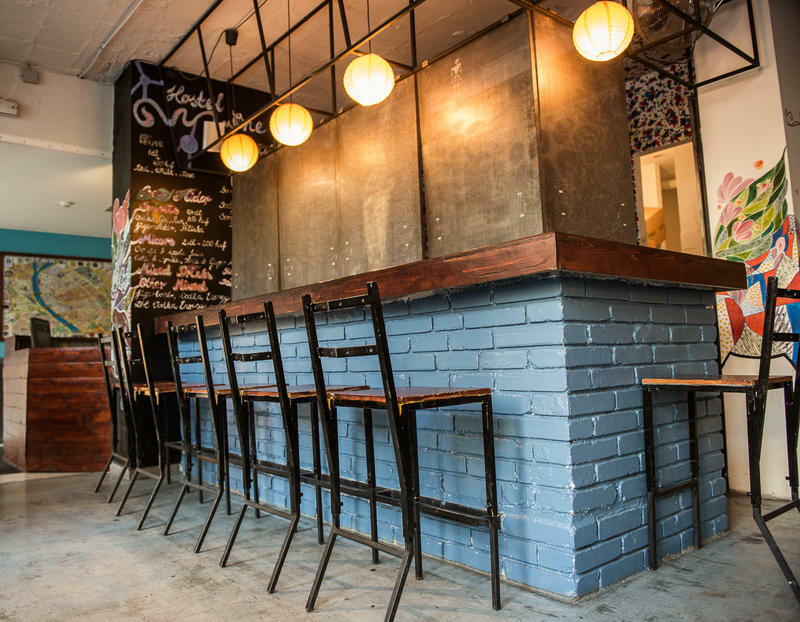 After booking, we will pre-charge your card for the entire amount of your reservation. This means you won't have anything to pay upon arrival. If we cannot charge your card, you must provide new card details. This must be within 24 hours for reservations arriving within 5 days, or 48 hours for reservations arriving later than 5 days. After this time, if you do not provide new card details or we cannot pre-charge you in full, your booking will be cancelled. STANDARD BOOKINGS: This property has a 2 full day cancellation policy (e.g. if your check-in is on Friday, the last day for a free cancellation is Tuesday). Failure to cancel within this time will result in a cancellation charge, equal to the first night of your stay. All cancellations must be made by email. Late cancellations and no-shows shall be charged the equivalent of the first night of your stay. For Non-Refundable bookings, the name of the cardholder MUST match with one of the guests on your booking. If your booking is only for 1 person, it must be the same name on both the card and the reservation. If there are different names, or the cardholder will not be coming to our hostel, you must provide us with new card details within 24 hours. If not, your booking will be cancelled. 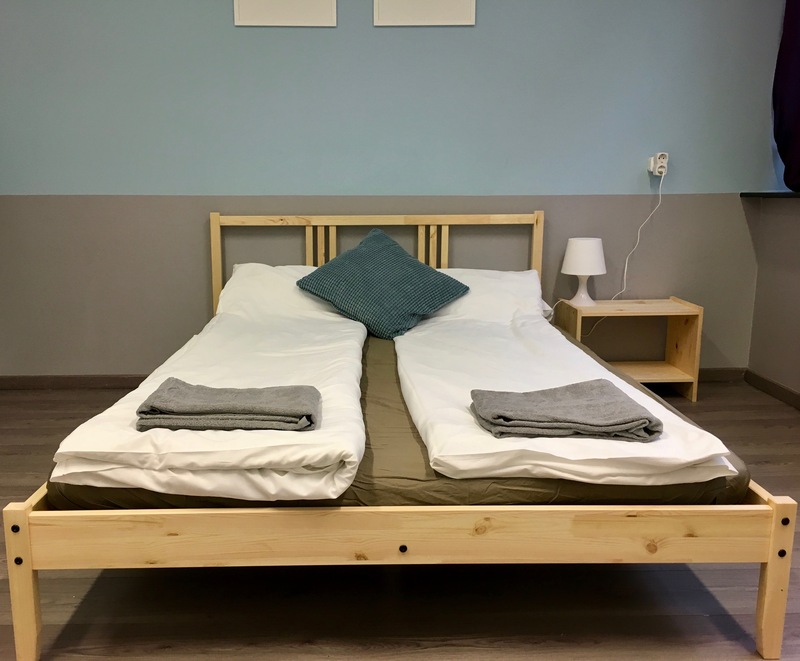 Special dates with 2 NIGHTS late cancellation penalty (or in case of no-show): EASTER 30/03/18 to 03/04/18, SZIGET 04/08/2018 to 19/08/2018, HALLOWEEN 26/10/2018 to 04/11/2018 For these dates late cancellations and no shows has a penalty fee equal to the first two nights of your booking. A different policy applies to confirm bookings over 300€ (or equivalent): To confirm your booking, you need to provide 30% of the total balance in advance. Payment can be made by credit card, or we can provide you with our bank details for direct debit / bank transfer. Your booking will be confirmed once the payment is received. PAYMENT AND CANCELLATION POLICY FOR NYE 2018/2019: Bookings that include the nights 29/12/18, 30/12/18, 31/12/18, 01/01/19, require a 3-night minimum stay. We will cancel bookings made for one or 2 nights only. We will pre-charge the client's credit card for the entire amount of reservation. 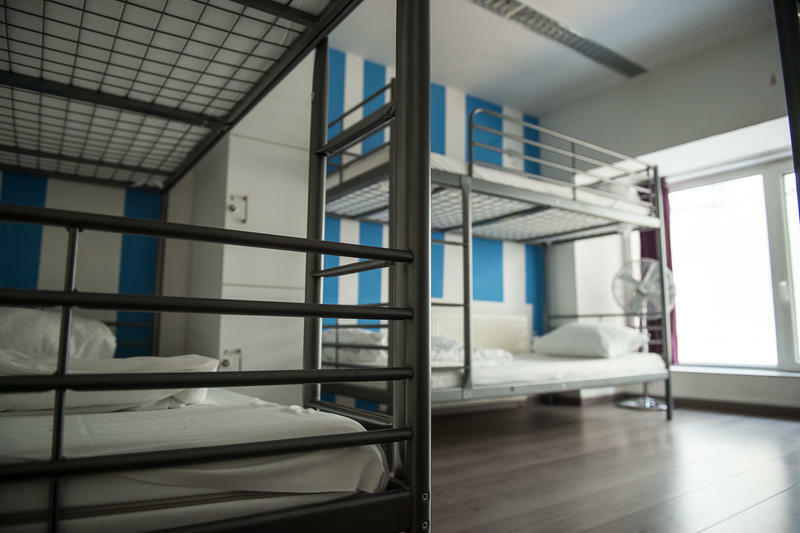 If the reservation cannot be pre-charged in full, it cannot be guaranteed by the hostel and will be cancelled. Standard bookings for these dates can be cancelled or modified free of charge, at least 20 days before arrival. If cancelled later, charges will be applied by hostel up to the full cost of the reservation. 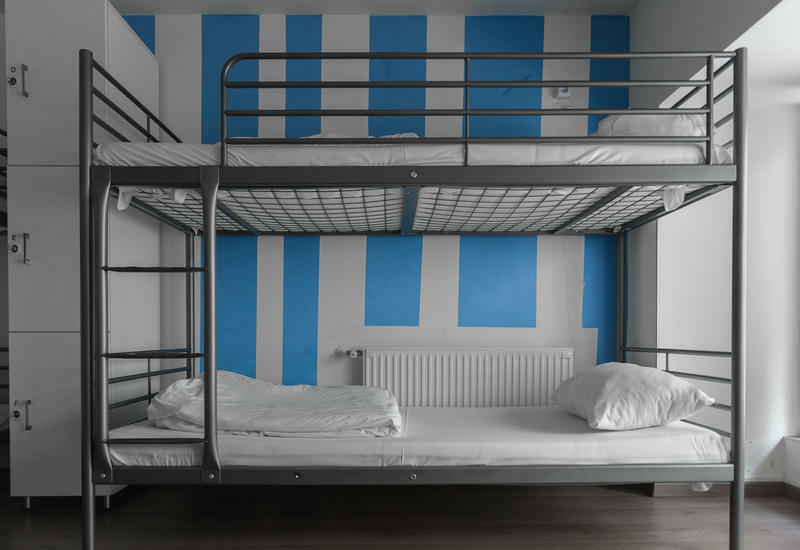 In case of no show, the hostel will charge the full cost of the booking, and your reservation will be cancelled.